Miss Kelvie has been Headteacher at Aylesford School since January 2017. 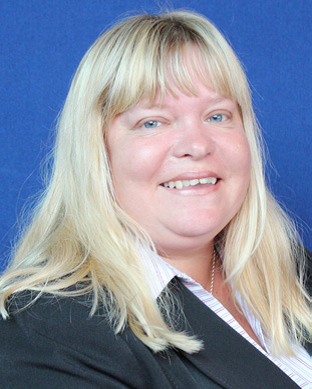 She is a vastly experienced school leader having spent the last 15 years as Assistant and Deputy Headteacher at Wrotham School. Miss Kelvie is an advocate of all young people. She has a passionate belief in supporting and challenging students to reach their potential. Her ‘can-do’ attitude has seen her help students gain excellent results and make great progress under her leadership. Miss Kelvie believes that students can only reach their academic potential if they have strong pastoral support and guidance. 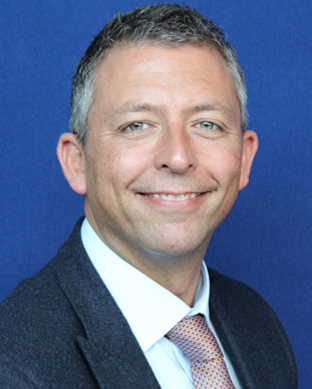 Mr Wright was headteacher at Wrotham School from January 2012 to September 2017, at which point he became the Exective Headteacher of Wrotham and Aylesford Schools. Under his leadership Wrotham has become increasingly oversubscribed and had to expand as a result. Mr Wright has been Executive Headteacher at Aylesford School since September. He has introduced many changes and is committed to ensuring that all students have the same high expectations made of them as those made of students in the very best schools in the country.